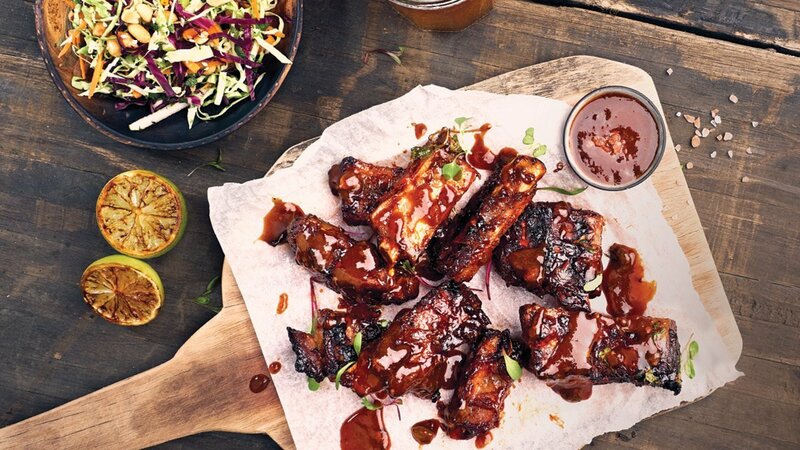 Who doesn't love sticky, sweet basted pork ribs? Combine with an Asian slaw to update an old favourite! Place the ribs in a pot, cover with water and boil. Cook until soft and almost falling off the bone. Blend all spices together for 30 seconds in a blender. 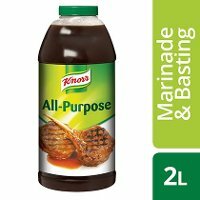 In a pot, add the Knorr Tomato Pronto, Knorr All-Purpose Marinade & Basting, water and spice blend. Bring to the boil and continue cooking until sauce has reduced to basting consistency. Allow to cool. Coat the ribs with basting sauce until fully coated and roast in the oven until caramelised. Flake meat from the bone and mix with the Asian slaw to make delicious spring rolls!